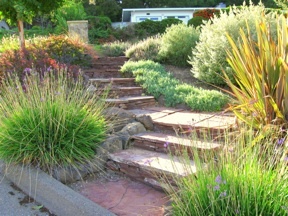 Brad Dodge is an award-winning residential designer with 18 years of design experience in the East Bay. 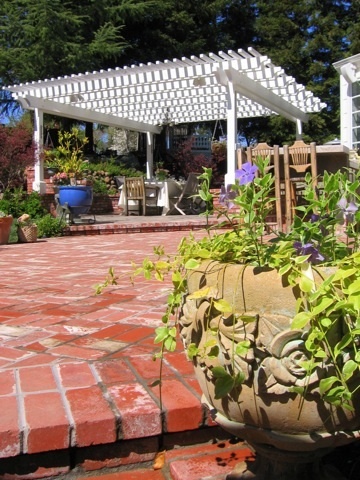 Brad Dodge Designs is a company located in the East Bay of California and prides itself with work all over Northern California. 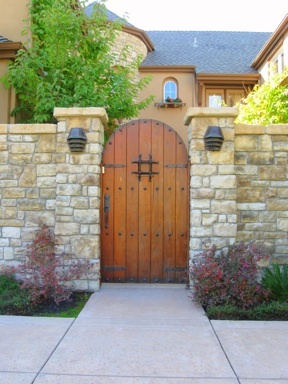 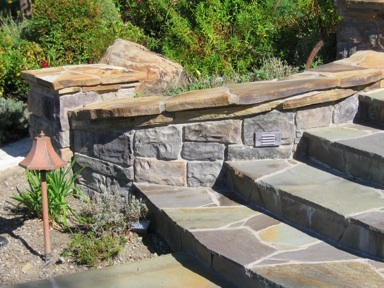 Whether your project goal is about adding 'curb appeal' to an existing front yard or recreating a luxury Wine Country resort in your very own backyard, Brad Dodge Designs will craft a design that reflects your personal style. 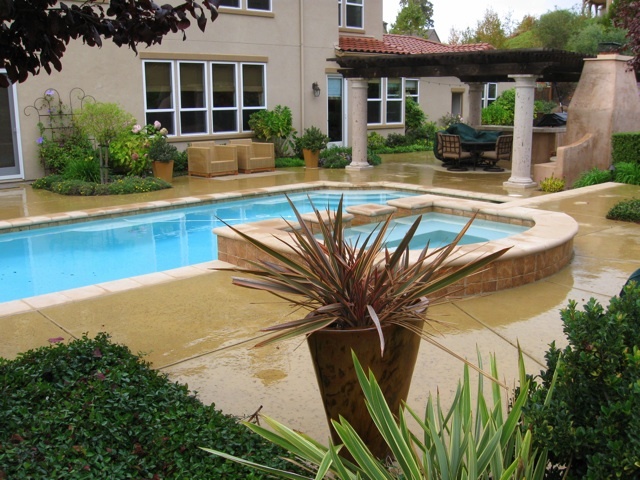 We offer a complete design service with final plans, bid/installation assistance, and consultation. 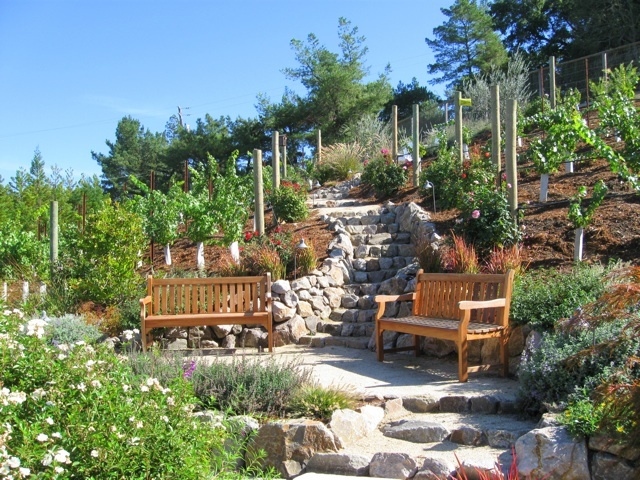 We want to be your personal landscape designer from start to finish and for years to come. 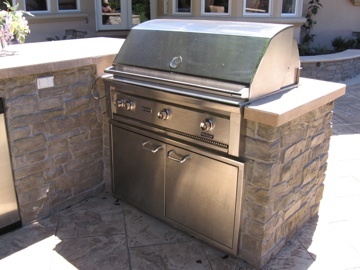 Customer satisfaction is one of our main goals as we pride ourselves in our high-quality workmanship, cost-effectiveness, and customer service.